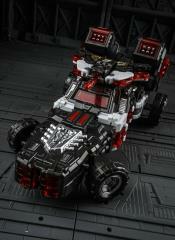 H-03 Cerberus is a battle robot that can transform into a race car. 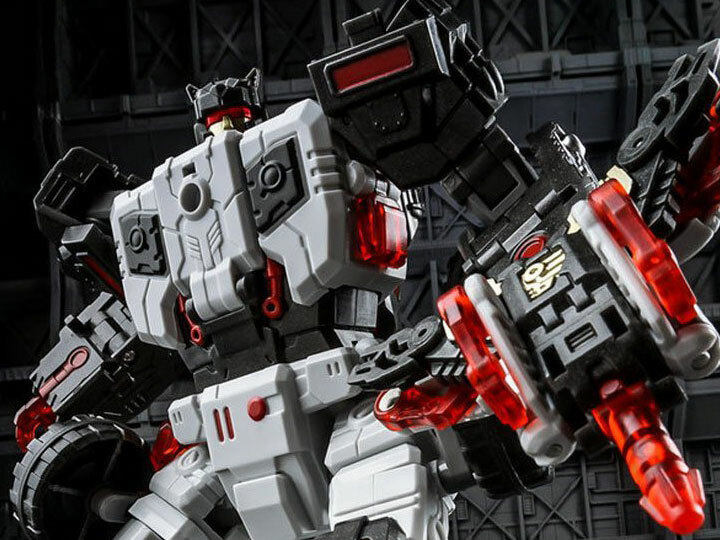 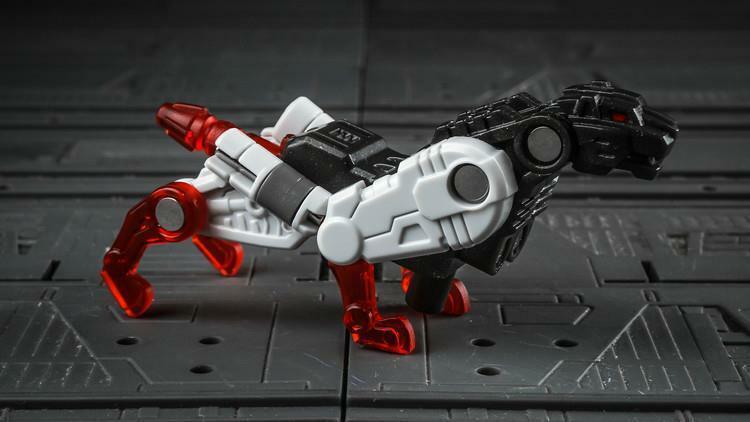 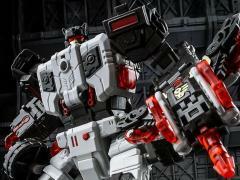 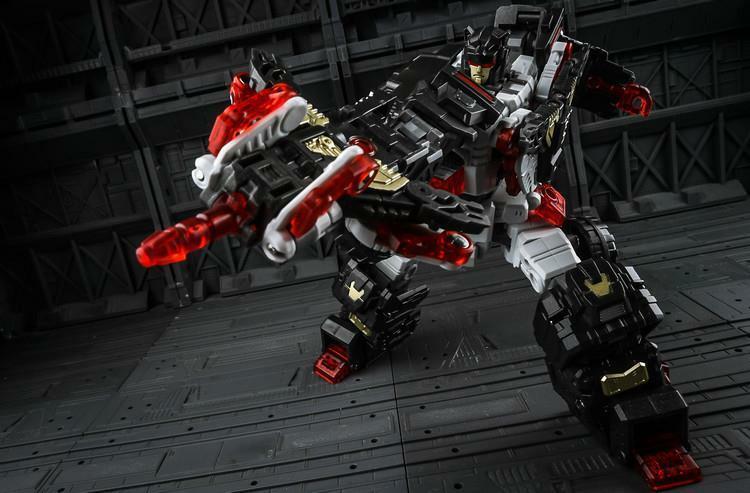 Cerberus also becomes the hip for the combiner figure Hades. 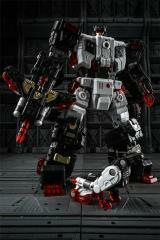 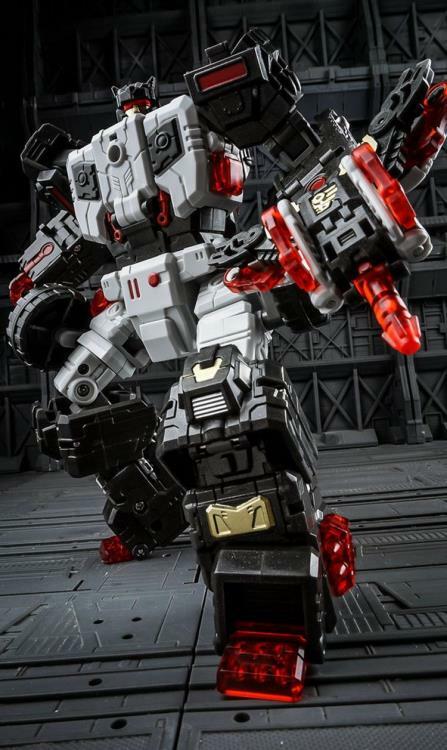 He comes with a jaguar mini-figure that converts into a gun or becomes Cerberus's breastplate in robot mode.